10th planet Jiu Jitsu NYC is the premier location for no gi jiu jitsu in New York City for all skill levels, from the newcomer to the advanced. Our head instructor ReyRey “Stingreyrey” De Leon spent many years training and instructing directly under Eddie Bravo at 10th Planet HQ in Los Angeles. The 10th Planet System focuses on submission grappling in a no gi environment, which is styled more towards mixed martial arts than the traditional Brazilian Jiu Jitsu. Are you new to Brazilian Jiu Jitsu? If so, thats great! We love working with new students that are interested in learning for self defense, fitness, or even competition. Stop in and come check us out, or schedule a class with us and we will be happy to answer any questions you have. Are you just visiting in town from another 10th Planet Moon? No problem, swing by and we will be happy to accommodate you! 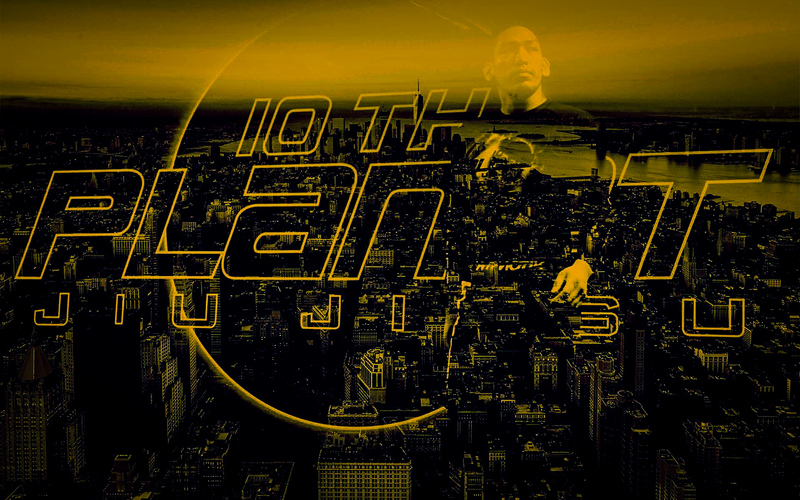 WHY 10TH PLANET JIU JITSU NYC? At 10th Planet Brazilian Jiu Jitsu New York City, Our unique Jiu Jitsu style is focuses on world class No-Gi jiu jitsu training for all levels. 10th Planet teaches a revolutionary clinching Brazilian Jiu Jitsu form geared towards Mixed Martial Arts. You will learn a street-oriented self-defense to defend yourself in almost any situation if it ever arrises. Learning authentic and substantial self-defense skills for the real world is a necessity, because in the real world, losing a fight can mean serious injury or even worse! Whether you have goals to compete against the highest level of grapplers, getting in shape, or learning something new, 10th Planet New York City is ready to get you on your Jiu Jitsu journey. Our Brazilian Jiu Jitsu Fundamentals classes are designed to jumpstart your grappling journey, with a comprehensive curriculum, covering the essential Jiu Jitsu positions and submissions from top to bottom. You will learn everything you need to get started on your journey. This class curriculum is designed for the beginner, the advanced and the students in between as everyone is welcome. It is a great opportunity for the beginning students to learn and train with the advanced students. We pride ourselves on the community we create, our mats are where every student has the atmosphere to train and feel welcomed. Students should have a solid understanding of basic Jiu Jitsu principles and the 10th Planet System, fluency in technique and body awareness as live sparring and high paced drilling will be at the core of the class.